Deciding to have plastic surgery can be intimidating for a majority of people, but with advancements in technology, several patients are resorting to injectables to stray away from immediately going “under the knife.” Choosing to get injectables is also a great preventative measure that can prolong the need to have surgery. Juvederm and Juvederm Voluma are two of the most popular here at our office, each extremely beneficial for eligible candidates, but each with distinct differences. 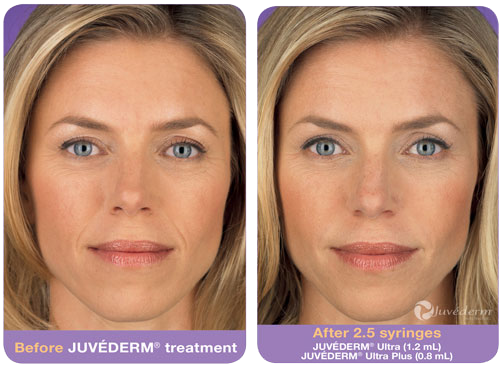 Juvederm is an injectable gel known for its smooth, natural look for the parentheses lines around the nose and mouth. This injectable is also known as a “filler,” and one treatment may last up to one year. Possible side effects include bruising for the next 24-48 hours. 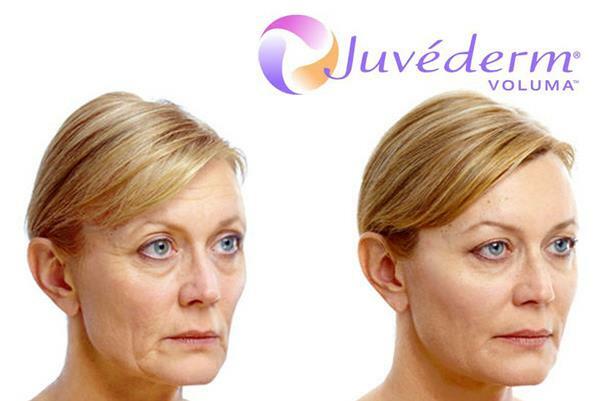 Juvederm Voluma is a natural, conservative lifter for the cheekbones, creating volume and contouring. The results are instant and may last up to two years. This injection is also administered with syringes by our board certified surgeons, Dr. Rhett High and Dr. W. Glenn Lyle.